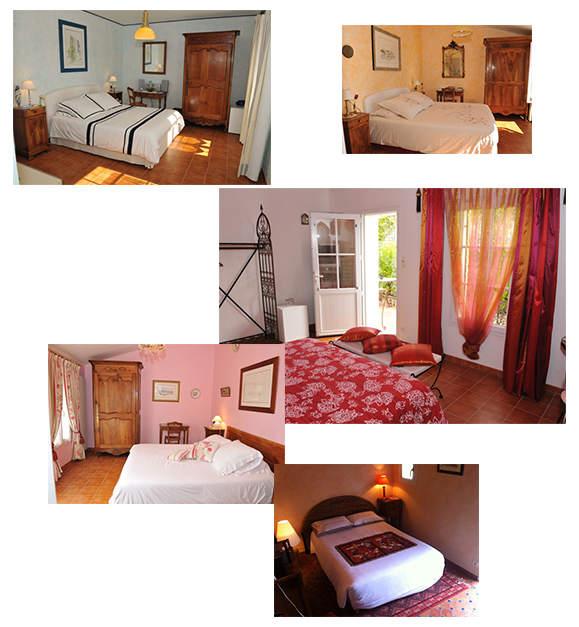 Guest House, on the edge of the wood of the Chaize, Noirmoutier in the island, to Midway and 5 minutes from downtown and the beach ladies or the beach of the Sableaux. 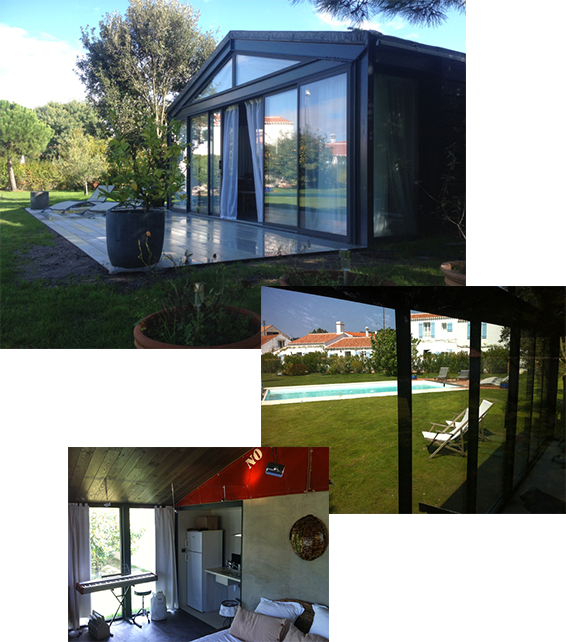 Choose your room customized to your next place of residence on the island of Noirmoutier. Meanwhile the pleasure to welcome you, good navigation on this website. Feel free to view our schedule and book your stay online by clicking reservation. Bookings can be registered and confirmed by a secure means of payment credit cards online. We have 5 guest rooms at White Navy, the terrace privatized around the pool, his custom entry... Choose the atmosphere in which you want to be (tone blue, hot, Marrakech...).